On my quest to eat healthier, I've been substituting spaghetti squash for pasta and actually, it hasn't been that bad. So when my family is eating pasta, I am eating spaghetti squash. 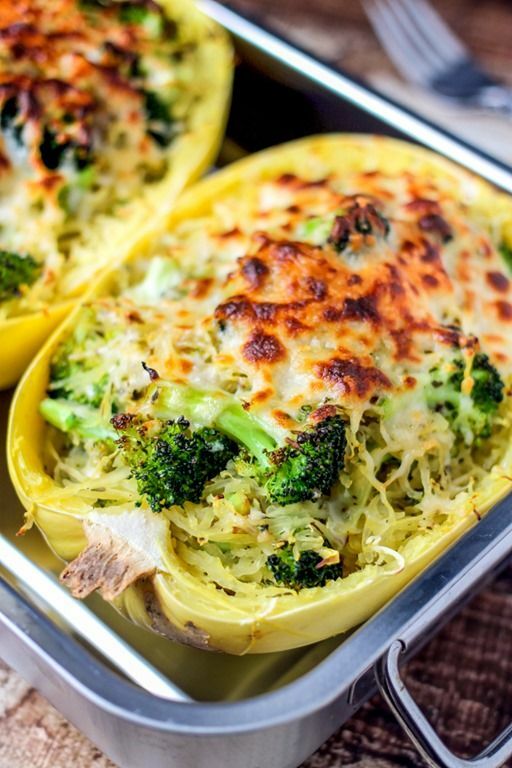 This recipe is super yummy and super easy! Remember Tuna Casserole by Hamburger Helper? I use to be obsessed with that stuff. Well it turns out it's not that great for you (boo) so I've been making a healthier version for years now. 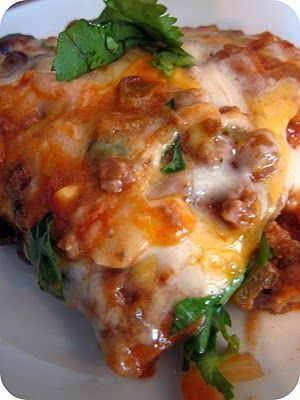 This recipe is a family favorite! I can't remember if I've already shared this and I'm too lazy to look back and see. Anyway, if I have, sorry but you're seeing it again. Don't worry, it's that good!! I've made this several times now and I love the fact that it's so easy and soooooooooooo yummy! Pair it with a toasted bagel and it's perfect! I hope you find something to try out, they are all so good!! I won't be blogging tomorrow since I'm having my hernia surgery but I hope to be back Friday for my Friday Favorites! These are exactly the kind of recipes that my family loves! I just thought yesterday without making a tuna noodle casserole because a lady at work was talking about her daughter eating the three cans of tuna she had sitting out for a casserole, ha ha. Great recipes girl and I hope you have a wonderful Wednesday! I was so excited because my sister made us some freezer meals while I recover and that was one of them! 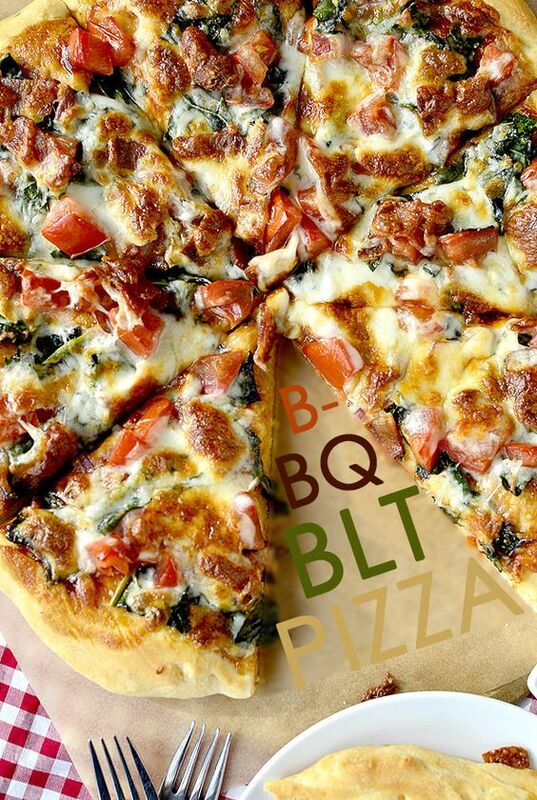 BBQ BLT pizza?! What the what? That sounds so good. I really need to get more creative when it comes to our pizza. Thanks for the idea to branch out a bit. mmm I haven't made spaghetti squash is so long! Yum! Yum! Pinning these for future reference! These are ALL totally up my alley! I need to try the first one since it's low in carbs! Thanks for the link to the tuna casserole. I loved that growing up and haven't ever made it for the family. Have a great day! 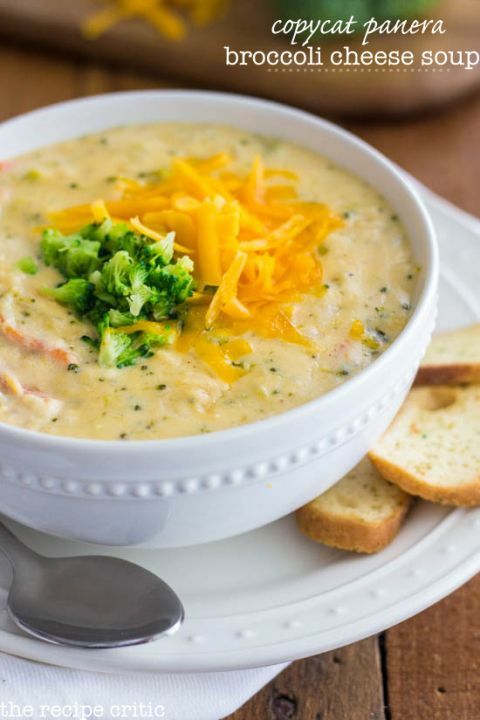 I am obsessed with Panera Broccoli & Cheese Soup!!!! I get it every single time I go! I need to try that! And good luck tomorrow with your surgery... I will be thinking about you!! Give us an update as soon as you can, and HEAL QUICKLY!! What time is dinner ready? We'll be there! All of these look so good! Oh wow- that pizza looks incredible!!! I am so hungry looking at this food. Love a good enchilada casserole. I am not a fan of tuna casserole, but my husband would love that.